Distracted driving tickets issued so far in 2019 are about 20 per cent lower than the same period in 2018, although Ottawa police say they still see too many cases of distracted driving. The decrease in tickets issued has followed new provincial penalties which came into effect on Jan. 1. 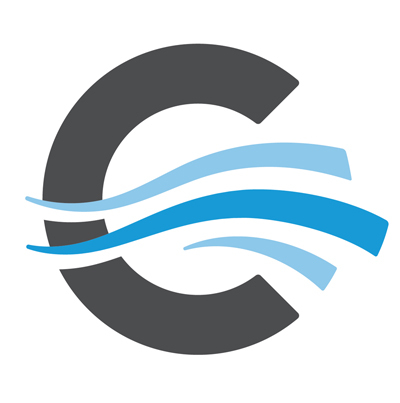 The changes include a $615 fine, three demerit points and a three-day licence suspension upon first conviction for distracted driving. Const. Sean Ralph of the Ottawa Police Service says more than 120 tickets had been issued for distracted driving between Jan. 1 and 20, fewer than the number handed out in the same period of 2017 and 2018. “We’re kind of on a slower decrease, but at the end of the day I think we’re going to be at the exact same number [for 2019 as compared previous years], and it’s very disheartening to see,” said Ralph. According to Ralph, distracted driving accounts for 40 per cent of all collisions in Canada. Tim Harfield, an Ottawa resident who often drives to work, says the province and the police have done a poor job of educating the public regarding what constitutes distracted driving. “Obviously phones and food, but what about drinking a coffee, or a bottle of water? Is it anything that takes your eyes off the road? Because then changing a radio station is distracting, too,” said Harfield. Ralph says drivers can be charged with distracted driving when using any form of technology such as a mobile phone or a GPS. Drivers who cause collisions due to other forms of distraction, such as eating or drinking, will be charged with careless driving. 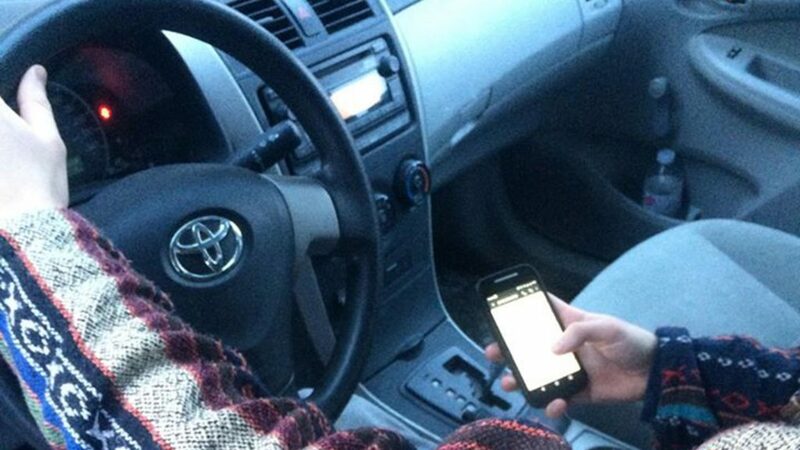 He says the recent addition of phone holders in newer vehicles has led to more people driving while distracted. “That’s where they’re going to start to get in trouble because they’re going to see it in front of them and say ‘Well, it’s in a holder.’ But you still can’t use it,” said Ralph. Greg Farah, a first-year student at Algonquin College, says he is especially concerned about novice drivers. “Distracted driving is a huge problem because all the youth that begin driving cannot fully understand the consequences until possibly even into their twenties,” said Farah. 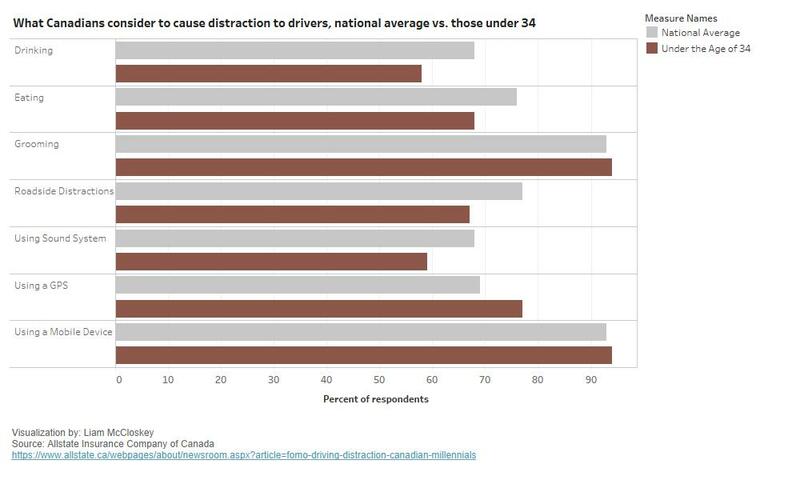 According to a 2018 poll from Allstate Insurance Company of Canada, younger Canadians are less likely to believe that certain behaviours could cause drivers to be distracted, such as eating or adjusting a stereo. However, most believe that using a mobile phone can be a distraction while driving. The Ottawa Police Service is making an effort to educate the public on distracted driving through an initiative called “Leave the Phone Alone”. Ralph says the program involves frequent school and workplace visits by police to answer questions and explain the severity of the issue.